All my dealings with HudLets have been both helpful and supportive. Andy and Charlotte are extremely encouraging at all times. Many thanks for your continuing excellent service. 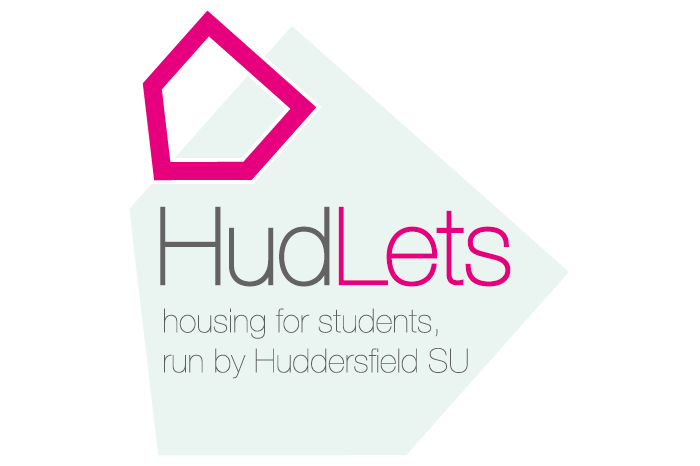 HudLets has always been an efficient and supportive agency in liaising between students and me as a landlord. Friendly and competent, they know their houses and tenants and try to ensure smooth tenancies for the benefit of all. Excellent. The friendly and efficient staff at HudLets serve both the students and the landlord well. 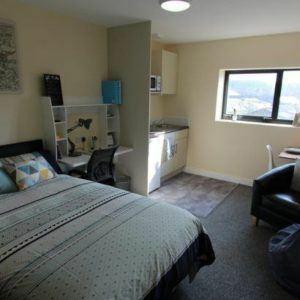 For the landlord they organise a fair rent and for the students they check that the property is both safe and suitable. This results in peace of mind for all concerned. HudLets has taken the hassle of tenant find, vetting, drafting contracts and lodging bond payments from us so that we can concentrate on providing a good clean student friendly property for our tenants. Into our second year with HudLets as letting agents, and we continue to be impressed with their service, in particular their experience and communication skills with university student tenants. I would highly recommend HudLets to both students and landlords. The service provided is professional, efficient and extremely fair.